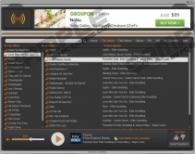 RadPlayer is one more adware program that has been roaming the web lately. If you have encountered this suspicious program on your operating system, make sure to take immediate measure to remove this intrusive adware program once and for all. In some cases, users might get their PC infected with this suspicious program since it could be advertised in a devious way. You could be promised a program that should improve your online experience by far; unfortunately, such statements are only used to manipulate naïve Internet users into installing and downloading a worthless piece of software. Make sure to avoid this ad-supported program at all times since it holds no beneficial values whatsoever. Use the removal guide that we provide below to delete RadPlayer in a quick and easy way. Read the rest of this article and find out why the removal of this adware is so important. 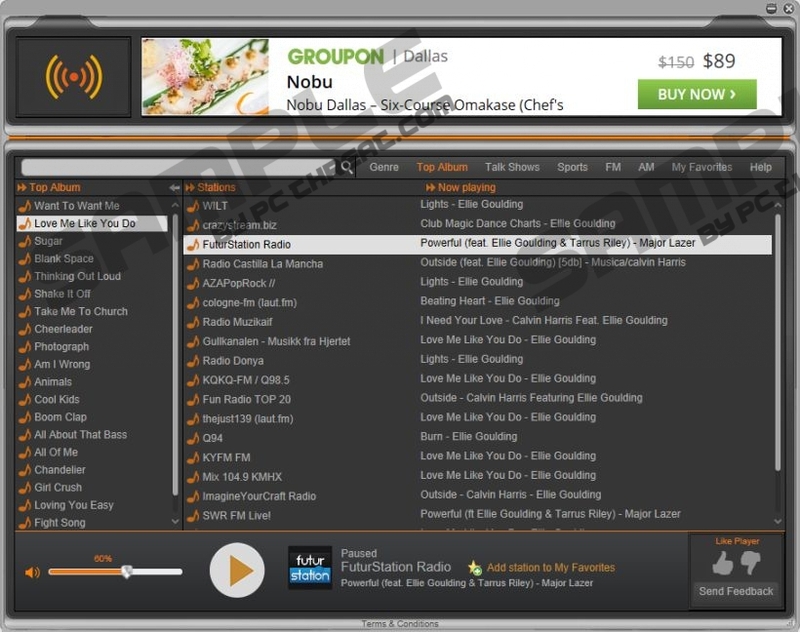 RadPlayer functions like a lot of other adware programs of today. As soon as it gains access to your operating system it will flood your web browser with unwanted third-party web content. Generally such content is presented to you as banner ads, coupons, and annoying pop-ups. It goes without saying that such activity will make your online experience far worse instead of better. It is so because you will be forced to fight through tons of those unwanted third-party commercial ads and pop-ups every single time you browse the web. It goes without saying that such activity will make browsing the web the way you are used to virtually impossible. All in all, it should be more than obvious that this annoying adware program will not improve your online experience in any way. In order to restore the standard functionality of your web browser, you will need to delete RadPlayer from your operating system altogether. If you fail to do so the intrusive activity that this adware program promotes will continue to bother you. If you are a security conscious user and wish to reduce the risk of getting your PC infected with RadPlayer or any other questionable program make sure to take a few steps to boost your virtual security. First of all you are advised to avoid third-party download websites since they are known to distribute bundled installers, which are usually used to spread suspicious programs. In addition to that you are advised to learn about the program you wish to install before even downloading it. This is so because not only RadPlayer is advertised in a misleading way. Lastly, but most importantly make sure to implement a professional antimalware tool that is your best bet to keep your PC free of any Internet-based infection at all times. The removal of RadPlayer must be executed as soon as possible because our research team has discovered that this ad-supported program could be used to by other Internet-based infections as a security breach to enter your operating system in an easy way. Avoid such instance by scanning your operating system with a reliable antimalware tool to be absolutely sure that every single bit of RadPlayer has been removed from your computer. Select RadPlayer and click Uninstall. Right-click RadPlayer and click the Uninstall option. Quick & tested solution for RadPlayer removal.